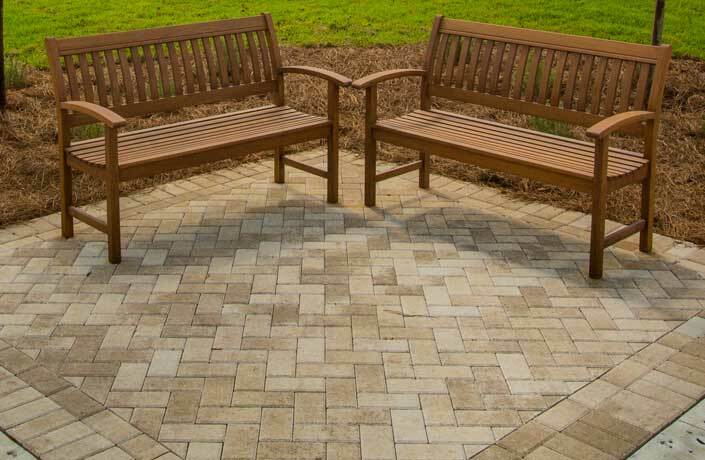 Hardscapes USA provides a diverse selection of products to fit into any outdoor design plan. 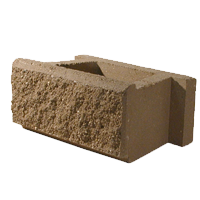 From concrete pavers to segmental retaining walls, USA’s hardscape products increase property values, reduce maintenance costs and provide instant curb appeal This website highlights the beauty and value afforded any outdoor space by selecting Hardscapes USA products for your next project or renovation. 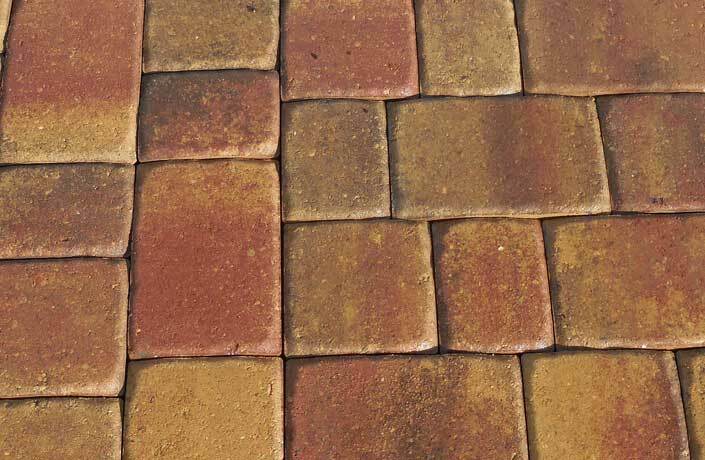 Bring a striking look to any paved surface. 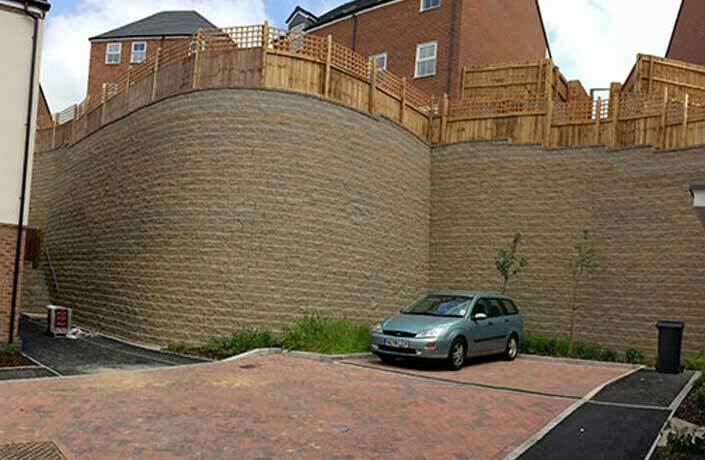 Convert marginal land to useable space. 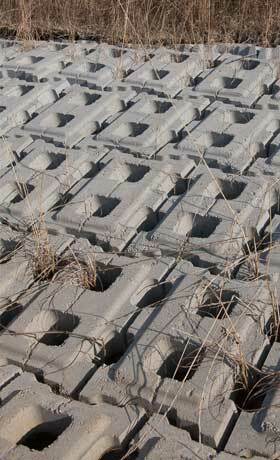 Hardscapes USA offers a number of solutions for erosion control. The all-new Coliseum and Grand Coliseum are now available. 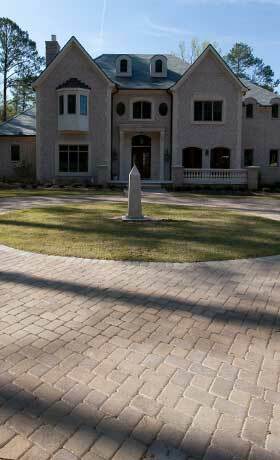 Hardscapes USA now offers a new white cement color blend, Seawatch. 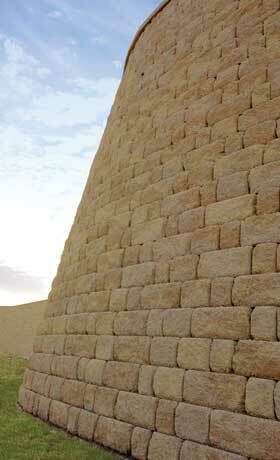 Another popular choice for segmental retaining walls of all sizes. Copyright © 2018 Block USA - All rights reserved. All other trademarks, service marks, product names and logos appearing on this site are the property of their respective owners. Not all products available in all markets.